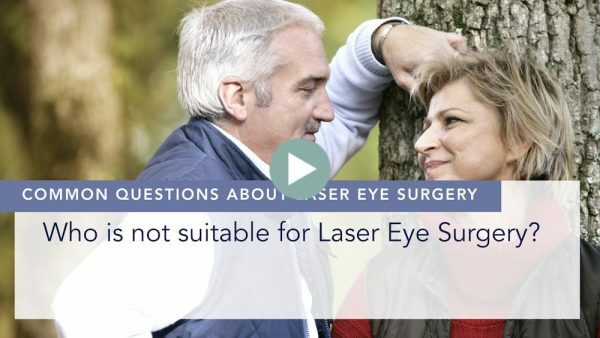 So, the day of laser eye surgery involves you coming into hospital for no more than two hours. When you come to the hospital, we will bring you to our day ward. You will have your own cubicle. You will be seen by the nurses and they will check that your blood pressure and your heart rate is okay. 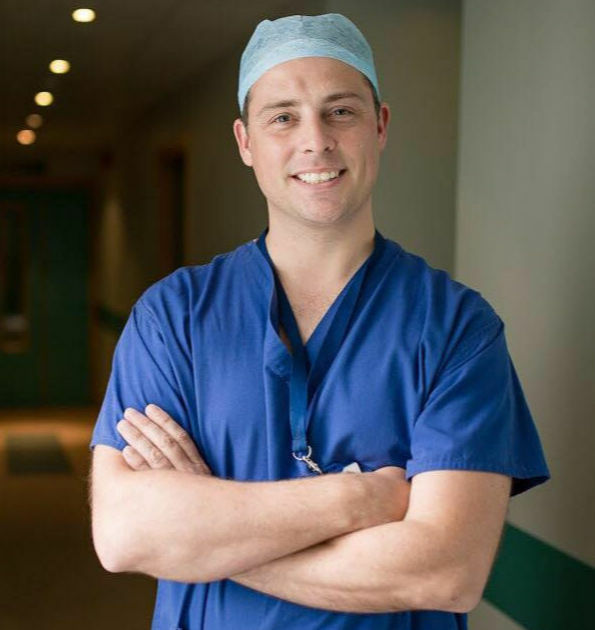 Now, understandably, they are going to be quite elevated because you will be anxious, so we normally give patients, or we at least offer them, a small amount of sedation in the form of a tablet. It is very mild but very effective at calming the patient and making them feel comfortable and less anxious. When you are ready, and when all our safety checks have been completed, we bring you downstairs to our basement where the lasers are located. We will lie you flat on a bed and we will swing you in underneath the laser. We then start applying some anaesthetic eye drops. These are very powerful, very effective eye drops. The first couple of drops sting a little, but after that, they rapidly work to numb the whole surface of the eye and the edges of the eyelids. We use a very gentle spring-loaded device to hold the eyelids open. 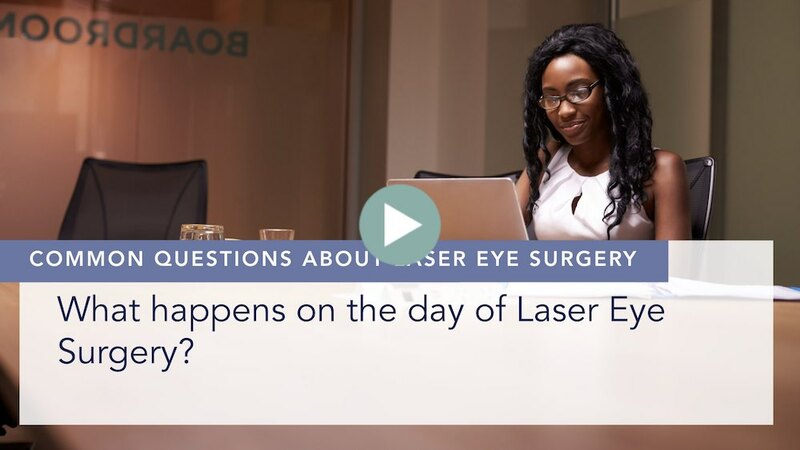 It does not clamp the eyelid open, and if you blink, it moves very slightly to give you the illusion that you have blinked, but actually your eyelids do not meet, and the device keeps them out of the field that we are working in. Next, you look at a flashing light and we start the laser. 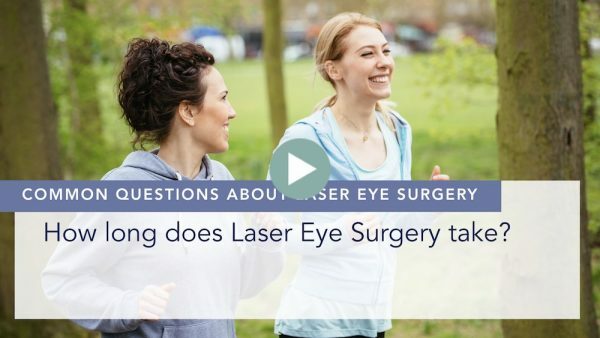 This takes anywhere between 10 to 15 seconds to work if you are having LASIK. 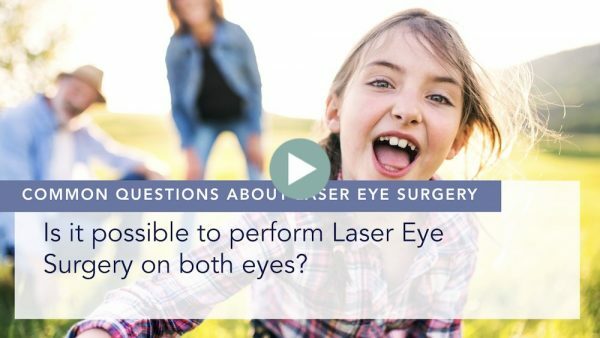 It can take up to 20 seconds for procedures such as SMILE. 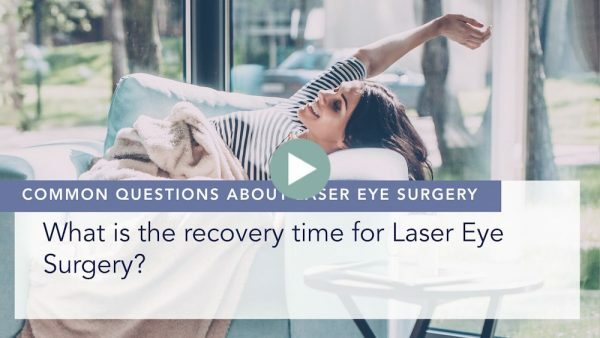 With LASIK, there is also an additional step, which is the actual excimer laser, a second laser, and again that is another 30 seconds of a procedure followed by another five to six seconds, during which we put in drops to help the eye heal. We do one eye first, and only if the first treatment is completely successful do we proceed to treatment of the second eye, and once both eyes are done, we will bring you back to our ward, give you a cup of tea or coffee to celebrate and give you a final check before you go home.